Design in the workplace is no longer confined to the Marketing or Sales department. When paired with critical business statistics or financial numbers, visual charts and graphics can dramatically increase business efficiency. Software developers know a picture is worth a thousand words. That’s why Excel and PowerPoint’s chart features remain an ever-popular feature. The next evolution of visual data is taking place by way of business intelligence software. Power BI is Microsoft’s flagship data visualization product. The “BI,” as you can surmise, stands for Business Intelligence. Its main purpose is to consolidate data from various sources and transform it into easy-to-read reports and dashboards to guide business decisions. Microsoft is not the only company offering this type of product. 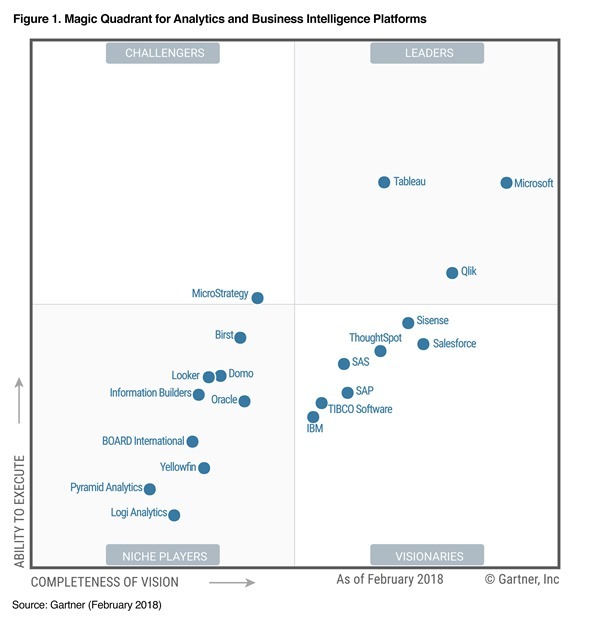 Other well-known contenders in the visual data category include Tableau and Qlik. Power BI offers over 90% of the same features as it's competitors but sets itself apart with a much lower price point. Power BI is often a much more reasonable option for small to midsized businesses that would benefit greatly from the dashboarding/reporting aspects but cannot afford expensive licensing fees. Power BI also has the benefit of being in the Microsoft ecosphere, tightly integrating it with other common Microsoft products such as SQL and Excel. Business intelligence is an increasingly important, but still often overlooked, facet of modern business. Simply put, using tools like Power BI is a great way to remove guesswork from your business. When do you need to hire more people? How do you know who is meeting sales quotas? Is the company spending money too fast? These are all examples of business intelligence, and things that employees should be able to know at a glance, without having to burn hours calculating. SWAT Systems has embraced business intelligence practices in many aspects. Every department within SWAT has a set of dashboards/reports that let our employees know where they stand in performance and how that relates to the company at large. Our CEO, Jason Hagens, used to spend hours every month in “math camp” comparing our numbers to industry benchmarks – now he can set a date range and click refresh from almost anywhere (like his boat)! Great news: Power BI has a very low barrier to entry! The setup is smooth, the modern user interface is easy to navigate, and Microsoft has great introductory training videos to help you hit the ground running. The free desktop version of Power BI allows you to import your data and start building data visualizations. The paid version unlocks additional features, connectors, and sharing capabilities. Any dedicated person can learn to use Power BI for basic reports and navigate a pre-built dashboard. That being said, you can easily find yourself overwhelmed when building correctly-formatted data sets. This process can often involve some complex SQL/DAX coding knowledge. Don’t let that discourage you as there are many different approaches you can take with BI software. 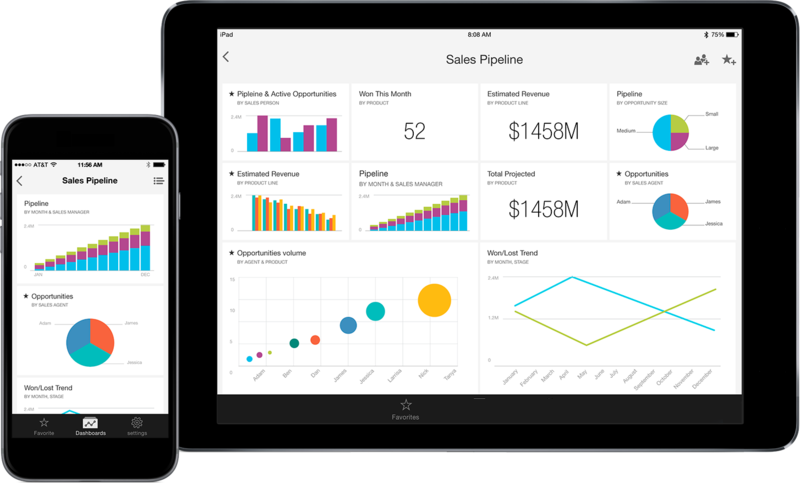 If you are interested in seeing how your company can leverage business intelligence tools, like Power BI, to increase efficiency and guide intelligent business decisions, don't hesitate to reach out to your SWAT Account Manager.